I’m finally starting to get in the mood to do some projects around the house again. After our big backyard renovation I was so burnt out! We still have a few places to furnish and I do want to catch you guys up on the process but I needed a change a pace creatively. So, I moved back indoors and I’m happy to say I’ve put together a plan to FINISH and update our upstairs laundry room. We do have a laundry room/ mudroom downstairs as well but this is the main one that I use. If you’re looking for some ideas on how to update your laundry room then I have a few ideas to share with you! This is what my laundry room looks like currently! This is the updated plan! 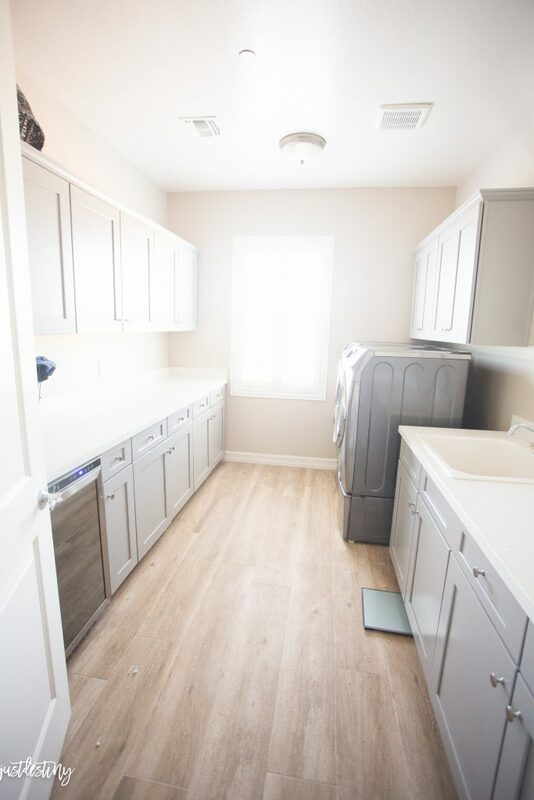 We will NOT be updating the flooring in our laundry room BUT I do think that flooring updates can be a great way to transform any room. The laundry room is a perfect place to try something bold and unexpected. We went with a solid wood like tile. I wasn’t sure the direction I wanted to go with this room so I stuck to something I could work around. 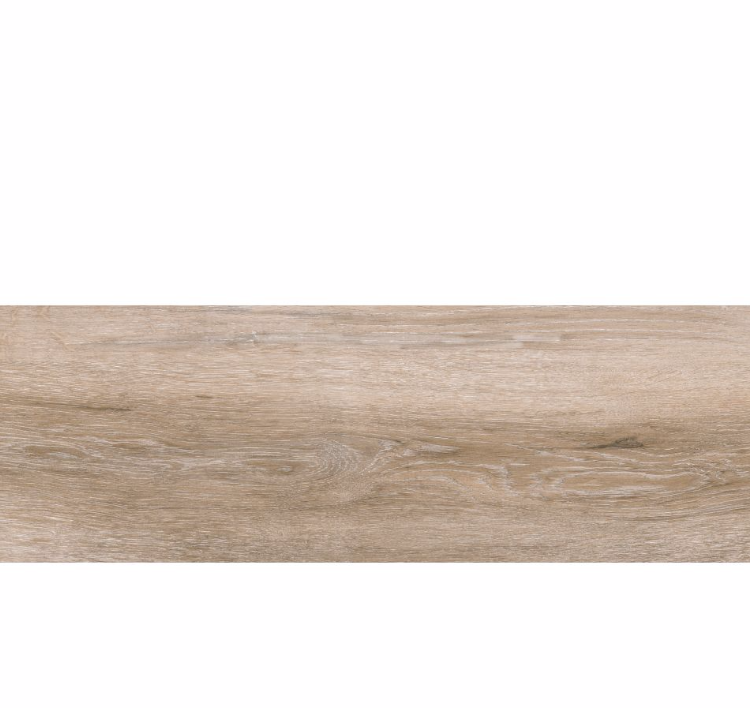 You can find a similar floor here at Floor and Decor. For our laundry room I will be updating the lights with two oversized pendants. The builder grade lights do the job but lacks the pretty! At first I was going to go with a flush mount because even though our 9ft ceilings give plenty of space, I wasn’t sure I would like the look. 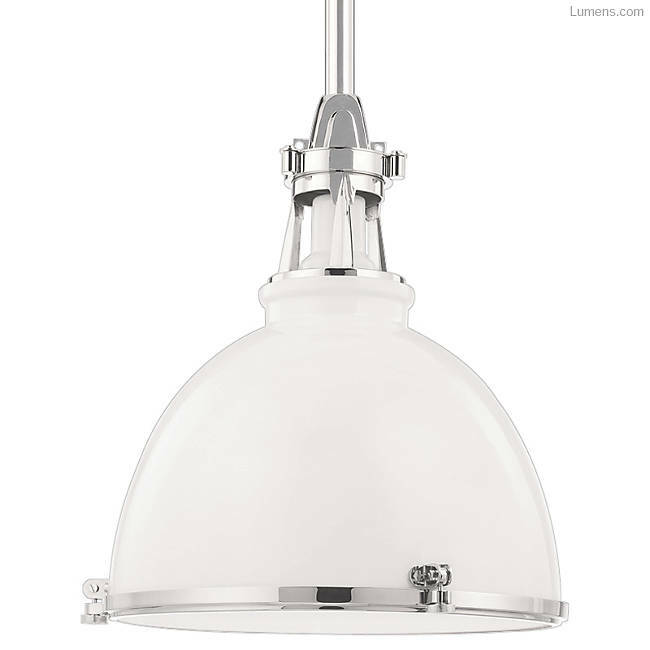 So I did some measurements and felt like the Hudson Valley Massena Pendants in white and a polished nickel, would be perfect fit with the minimum height being around 21 inches. I’m a big fan of wallpaper! I love the way it instantly changes a room. The only hesitation I have with wallpaper is the idea that it’s so permanent. It scares someone like me who changes her mind often. As my decorating style evolved, I’ve come up with a few rules I try to follow when it comes to selecting wallpaper for MY home. Is it a neutral or muted color? These colors are easier to work around if I change my mind about the room. Is it a classic pattern…nothing trendy. Is the scale large or small. Larger scale papers seem to not look like your traditional wallpaper. Is it removable? Because if all else fails. I can easily take it down and start over. 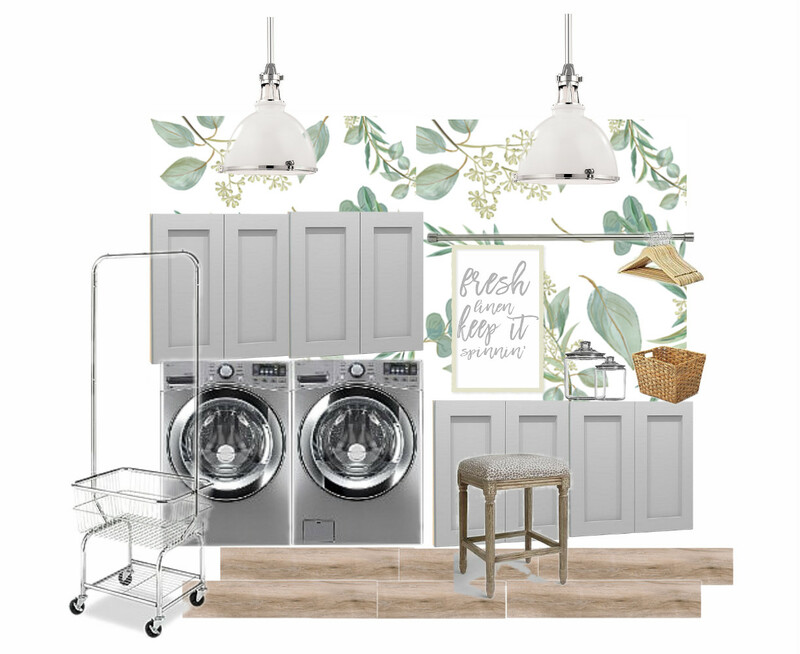 Because I couldn’t find a wallpaper that I LOVED for the laundry room I decided to design my own. Meet Leafy Greens……A mix of muted green leaves and foliage. 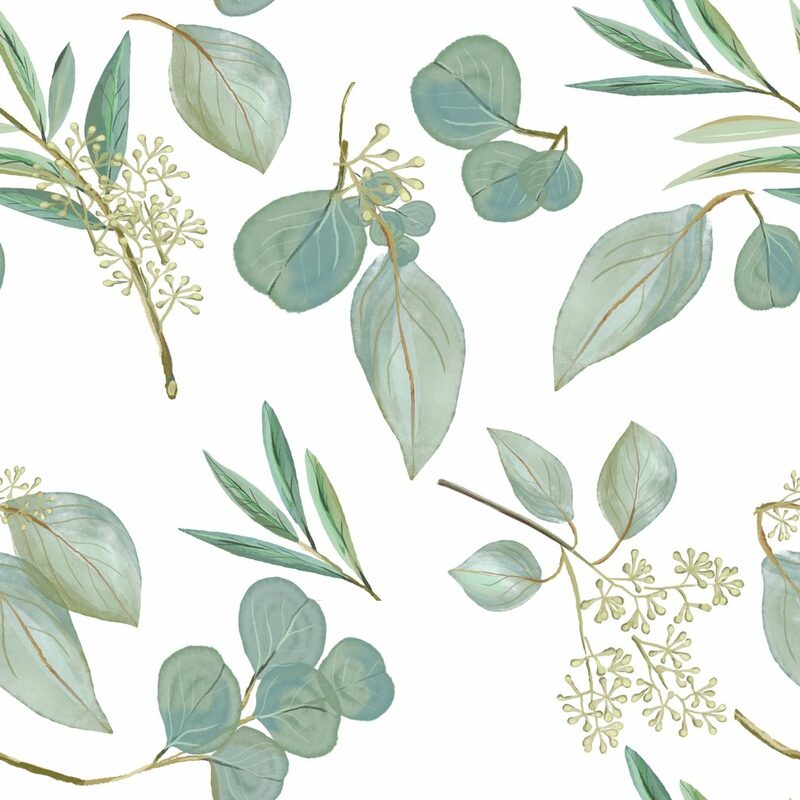 You can buy this gorgeous pattern for your home on Spoonflower! The laundry room is always much more inviting with a personal touch. 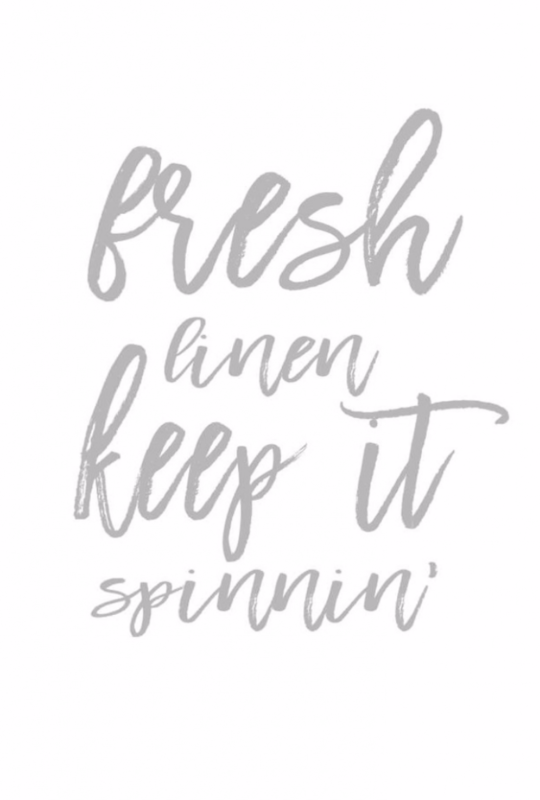 This fun printable (that will be available in the shop soon) will do just that! I also added a personal butler for transferring clothes from room to room :0) I collected a few jars for keeping our everyday items like dryer sheets and clothes pins for hanging items. Adding a drying area in my laundry room with a simple tension rod hanging between the cabinets and the wall will be a great way to dry bathing suits and anything else that needs to be air dried! Are you planning to update your laundry room soon? What will you be doing to make it more stylish and functional? I’m so excited to get started!! As soon as the wallpaper gets here we should be ready! I’ll keep you posted! This post contains affiliate links to products I love! Happy shopping! Oh my word, If I had a laundry room that looked like that and that big I would be in heaven. It definitely is nice! Makes laundry a little less horrible! ha! Beautiful plan, that wallpaper is great! Lots of inspiration for my laundry room redo, thanks for sharing!! I love it! Your style really speaks to me! I know your cabinets were purchased through your builder, can you tell me the cabinet maker? I really like them. I’m planning a kitchen remodel and I love your cabinets.